Mason Color’s high-performance powder coating pigment technology for coatings provides the ultimate in heat resistance, UV durability, and chemical resistance. 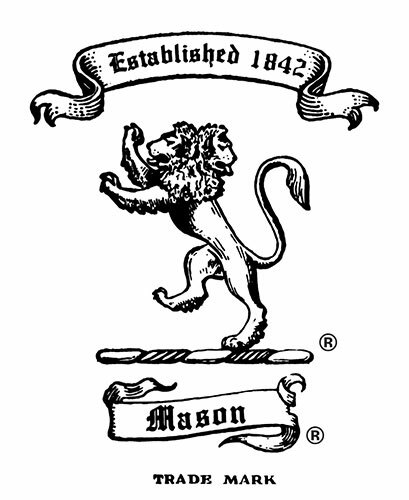 Mason Color's mixed metal oxides can be introduced to organic powder coating formulas. The chemical composition makes our pigments an excellent choice in the UV process. Our pigments provide stability in heat resistance, UV durability and chemical resistance in the most severe environmental conditions.